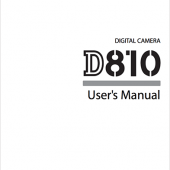 The Nikon D810 user’s manual is now available for download. 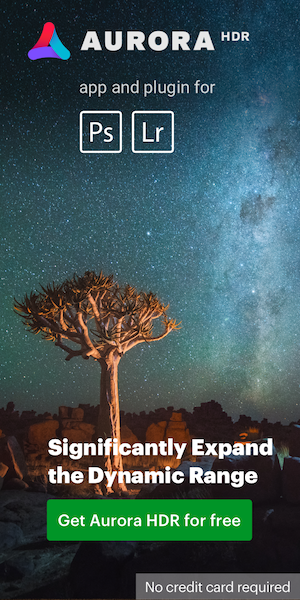 The camera will officially start shipping at the end of this week. 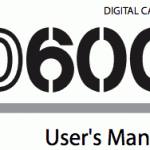 The Nikon D600 manual is now available for download at Nikon Europe support website.